Join us for a small bite food and wine pairing featuring our beloved Chardonnay Musque five different ways. 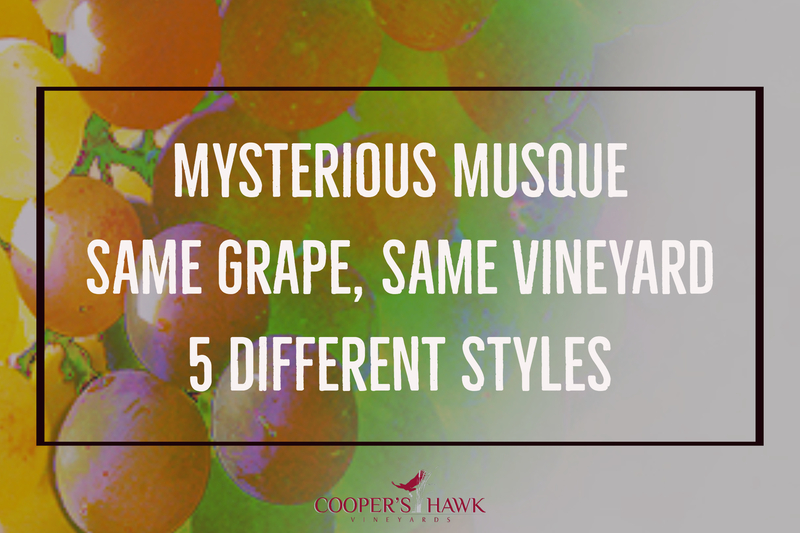 Each wine will be expertly paired with a delicious compliment or contrast. This exclusive, private event will be limited to only 40 people. Come experience the tastes, colors, viscosity and general differences of one of our most popular wine selections. Call 519-738-4295 or book online. Space Limited!